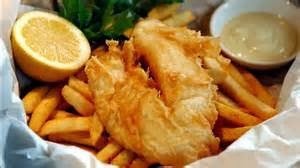 The UK is renowned for its fish and chips and is highlighted as a significant characteristic of British life, portrayed the world over. 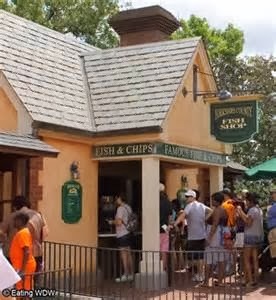 Last April, we took our family to Florida and Disneyworld and behold the long queues at the Yorkshire County Fish and Chip Shop in the British park at Epcot (below). 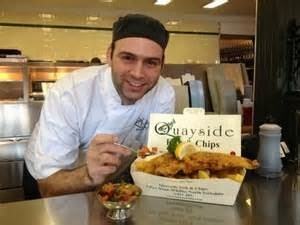 We gave this chippie a miss on that trip as we have some excellent fish and chip shops in the West Midlands without tasting the Disney version! 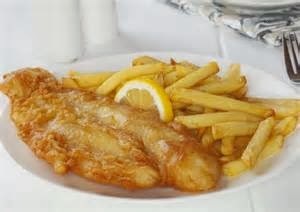 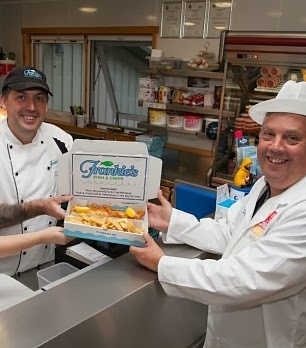 So it is with some excitement that I read of The National Fish and Chip Awards which were held last Wednesday evening. 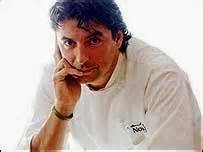 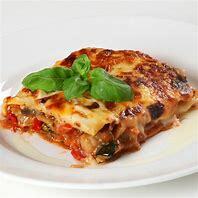 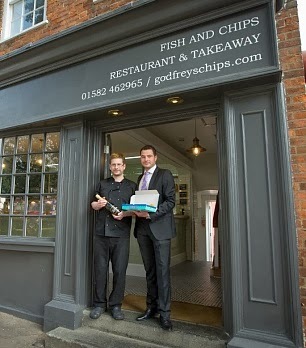 A fish and chip shop in North Yorkshire was crowned the UK's top chippy and they received the award in a ceremony at the Lancaster London hotel, London hosted by Michelin-starred chef Jean-Christophe Novelli. 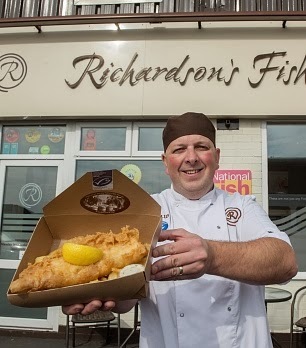 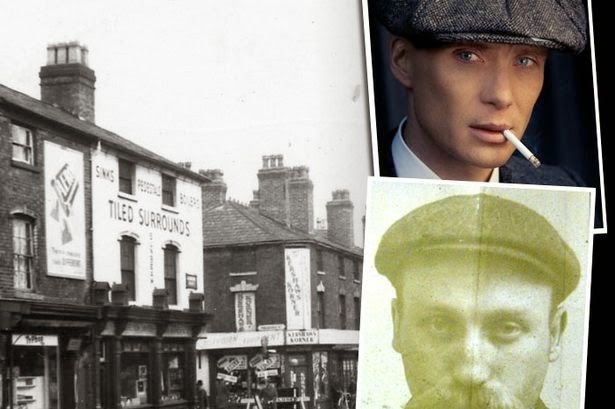 I was anxious to find out which chippy was awarded the regional prize for the Midlands and I am sure you would like to know who was voted best fish and chip shop in your area, so you can rush round and try some of the most deliciously cooked fresh fish and chips in the UK!